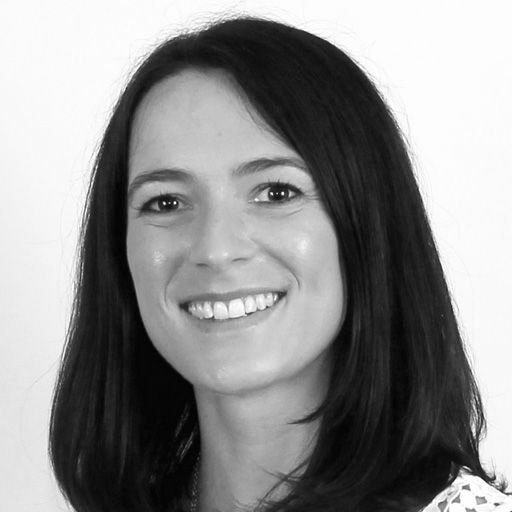 Rachael is a skilled Occupational Therapist, specialising in the field of paediatrics. She works across London and provide expert assessment and tailored treatment plans to children and their families. Rachael qualified from Brunel University in 2013 and continues to regularly develop her professional skills and knowledge so she can provide the best possible treatment. She has completed post-graduate training in Sensory Integration (level 1) and further training on Autism Spectrum Disorder and intervention strategies. Rachael endeavours to work in partnership with children, parents/ carers and schools to provide a client-centred and therapeutic approach. She has gained a wealth of experience working within the NHS as a Specialist Paediatric Occupational Therapist, she demonstrates commitment and enthusiasm for working with children and young people. Rachel is HCPC registered and a member of the BAOT.